Prospect Park CSA – Page 3 – Bringing local, farm-fresh organic produce to Crown Heights & Prospect Heights, Brooklyn. Fresh, early season greens totally rule… that is, until they start looking like that gross lady in the bathtub from The Shining. Here’s how you avoid that. Some plastic ziplock bags, a sealable tupperware, or some of those green bags they sell on TV…if that’s how you roll. The major principle here is trying to maintain and regulate moisture and keep anything that may already be rotting from affecting the rest of the bunch. Greens, obviously, have a lot of water in them. You want them to be able to retain that, without having much water on the surface of their leaves. Excessive moisture causes them to stick to the sides of the storage container or one another, thereby rotting more quickly. 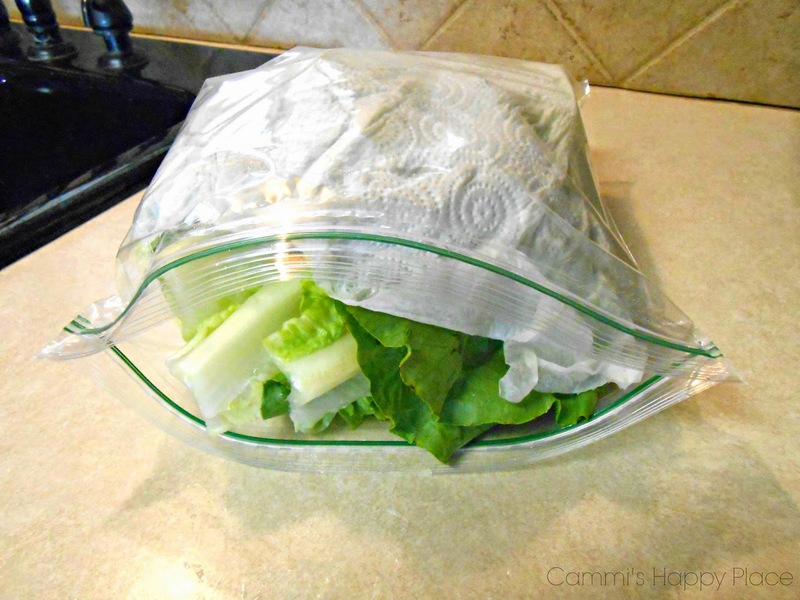 You also want to seal them in an airtight bag so they don’t get zapped of moisture once nestled in your fridge. Prospect Park CSA in the News! The Prospect Heights Patch covered our launch, check out the article! Members can pick up their shares from Fountain Studios (604 Grand Street between Bergen Street and Saint Marks Avenue), a group of artist studios that regularly hosts gallery shows and other community events. “We want to highlight the CSA, but also this local neighborhood spot,” Santogade told me. Santogade said that a fundamental reason for having a CSA is “the idea of creating community.” She worries that although the concept of a CSA is becoming increasingly popular, people often forget the community building aspect of the project. Indeed! If you haven’t already, join us!